88.9 WRDL is Ashland University's award-winning, student-run radio station, broadcasting Top 40 hits and more to those in and around Ashland 24-hours a day. With a primary listening radius of about 40 miles, WRDL is committed to bringing Ashland County its local news, sports, and information. 88.9 WRDL can also be heard in 9 counties outside of Ashland, and is committed to being our listeners go-to source for the latest Top 40 hits and more. For the latest, up-to-date information and to stream the station live, visit WRDL online at www.wrdlfm.com. WRDL is certified and recognized by the Intercollegiate Broadcasting System (IBS). 88.9 WRDL supports the academic mission of the Journalism and Digital Media program at Ashland University. Everyone heard on WRDL airwaves is an Ashland University student, and all of the content is student-produced with faculty guidance and input. For information about Ashland University's Journalism and Digital Media program, visit www.ashland.edu/jdm. Visit "The Collegian," Ashland University's award-winning student-run newspaper. Ashland University’s student-run newspaper, The Collegian, is now available at its new website, found at www.ashlandcollegian.com, and is also printed and distributed across campus every two weeks during the academic year. The new website is the newspaper’s first real effort to reach a digital audience. It allows The Collegian to publish more regularly and gives the ability to break news when it happens. The student-operated television station, AU TV-20, is located on Channel 20 on the Armstrong Cable network. The station provides music, sports and news to the Ashland community and those within a 50-mile radius of campus. 1/26/12 -- Ashland University’s Journalism and Digital Media Department has been transformed in the past two years and the department’s work will be showcased on a new 24-7 television station on the Armstrong Cable system. 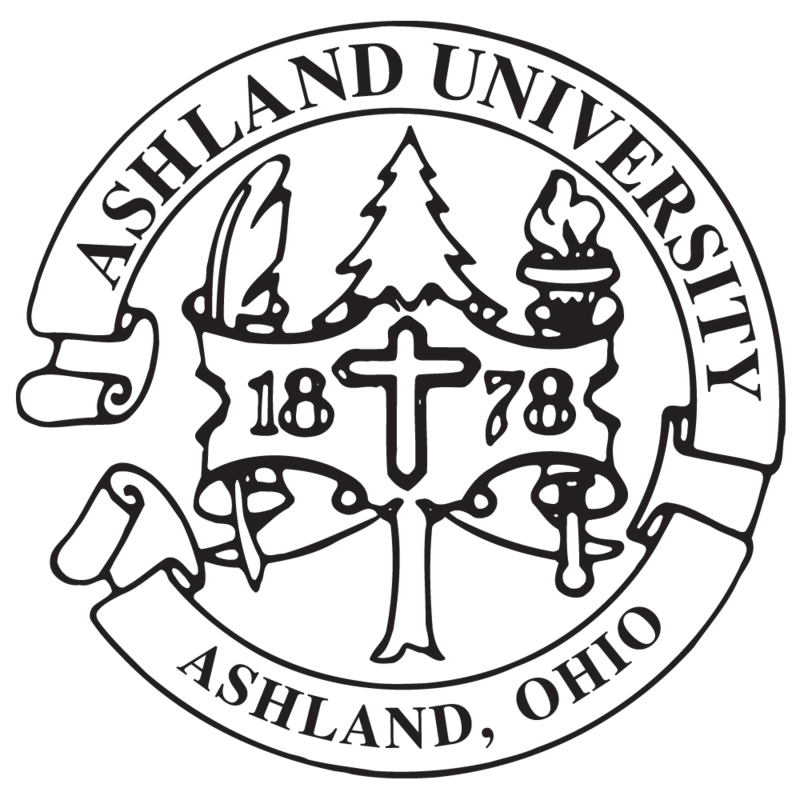 In January of 2012, the department launched Ashland University TV-20, which is Channel 20 on the Armstrong Cable system. The new channel is located between C-Span and CNN. McCarty said the new station will focus on academics, the arts and athletics in the community, including campus events and area high school and college athletic events. When the produced programming is not airing, McCarty said the station will feature a “Community Message Board” listing community events and other news items. “This will allow those in the community an opportunity to publicize their events, which is not available to local people at this time,” he said. Those in the community wanting to list events on the “Community Message Board” can send event information to au-tv20@ashland.edu. Dr. Dawn Weber, dean of the College of Arts and Sciences, said she is excited about the new partnership with Armstrong. “In 2010 we created the Department of Journalism & Digital Media with a goal of creating a converged media department to prepare students to succeed in today's media industry. Partnering with Armstrong Cable to create and launch Channel 20 is a critical part of achieving our goal,” she said. “I'm very excited to see our students, faculty and staff creating a variety of programming that focuses on community and campus events. As our enrollment increases, Channel 20 will increasingly become a key source in delivering news and entertainment to the Ashland community." For years the University has operated local programming on Channel 2 on the Armstrong Cable system, however the programming has been limited because the department did not have the ability to automate the playback.